Emily Mead is a Senior Program Manager on ISC’s U.S Program team. In this role, she supports ISC’s work on the Advancing Community Resilience Partnership in Maricopa County, Arizona. This project—designed and implemented in partnership with the Virginia G. Piper Charitable Trust—is intended to build community engagement, social cohesion, and resilience. Emily brings her local knowledge and strong experience in economic development, public-private partnerships, and relationship management to this place-based effort. Prior to joining ISC, Emily was the Community Engagement Director at the Greater Phoenix Economic Council (GPEC), where she managed relationships with public and private sector partners in 23 municipalities. While at GPEC, she also worked on fundraising and event management and served as Project Manager for the early launch of Velocity, a public-private initiative accelerating the growth of Greater Phoenix. Early in her career, Emily was Manager of Fundraising and Marketing for the Southwest Center for HIV/AIDS, where she managed partnerships, events, and volunteers. 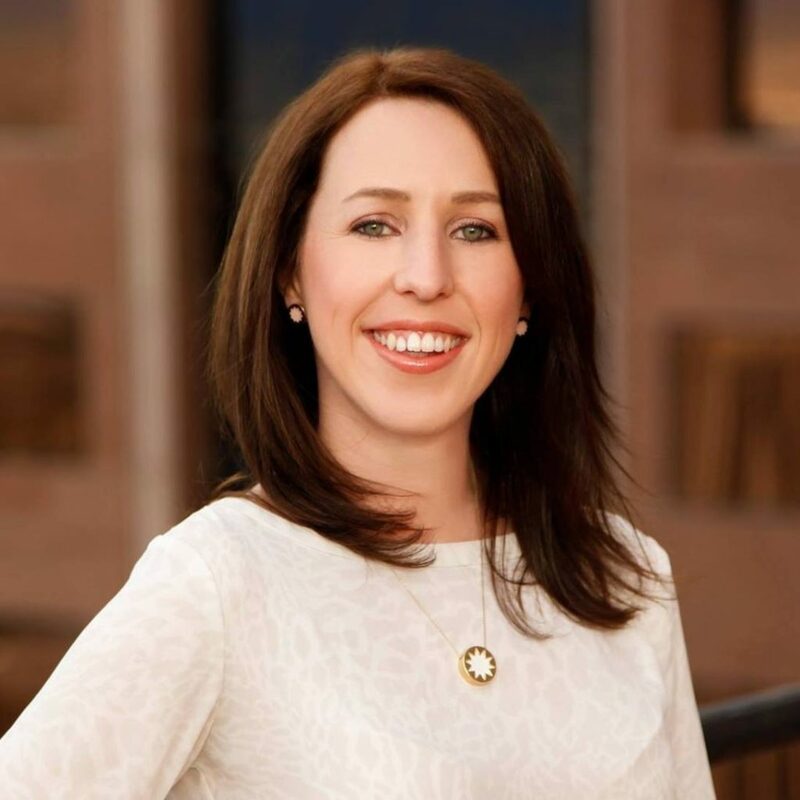 Emily holds a Bachelor of Science in Advertising and Public Relations from Northern Arizona University, a Master of Public Administration from Arizona State University, and a certificate in Strategic Management from the Thunderbird School of Global Management. She is a member of the 2017 class of the Valley Leadership Institute and is an active volunteer for Valley of the Sun United Way and Scottsdale Arts.